Hamlett Carpets of Atherton offer the ultimate choice in quality carpets and flooring, either domestically or contract. We have no doubt you'll find the BEST service and advice from our expert and friendly staff. We stock the BEST choice of the top brands at the BEST price. You'll be delighted and amazed at our superior fitting standards carried out by time-served fitters. We stock all the top brands of carpet at the lowest prices including; Adams, Axminster, Ulster, Cormar, Carpets of Bondsworth, Cavalier Carpets, Fells, Georgian, Goodacre, Victoria and many more. 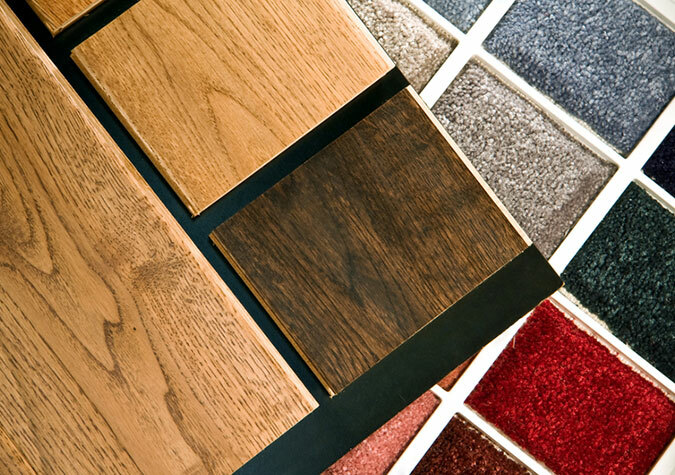 Hamlett Carpets also pride themselves on providing a fantastic range of top quality vinyl and laminate floorings.